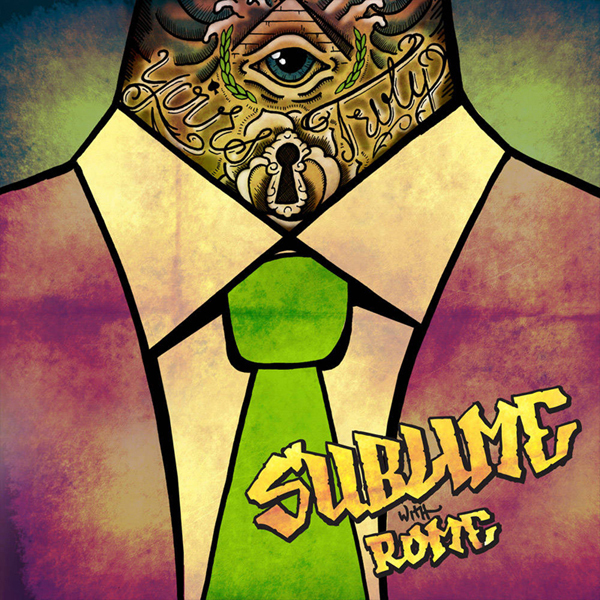 It will be the first album since the original Sublime disbanded in 1996, due to lead singer and guitarist Bradley Nowell dying from a drug overdose. 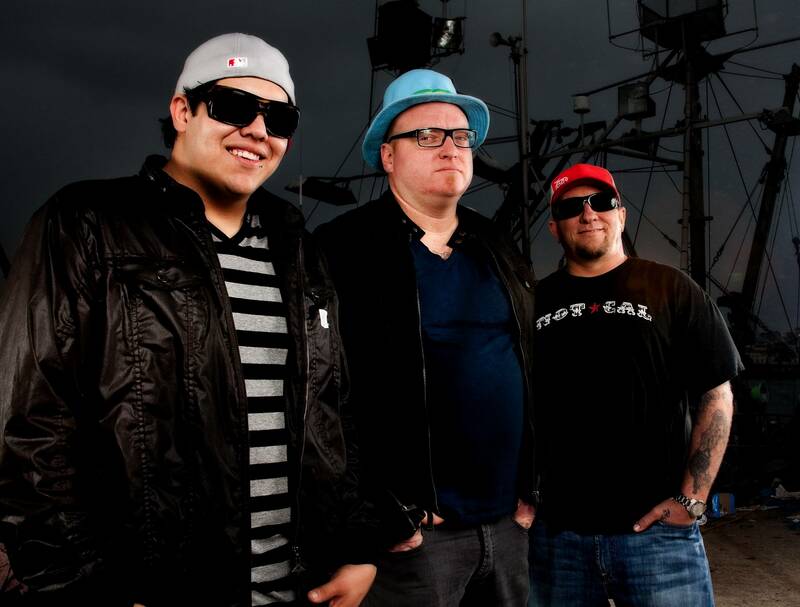 After the break up, its surviving members Eric Wilson and Bud Gaugh reformed Sublime in 2009 almost by accident, with Rome Ramirez filling in for Nowell. Being a huge Rise Against fan, I was super excited about Endgame coming out. I didn’t follow much of the pre-release build up, only catching a couple of the Blasting Room Webisodes. I caught word that first single “Help Is On The Way” was up on their Myspace page and I anxiously sat down to listen to it. My first impression of the song was that it was overly commercial sounding and generic. But I found that it stayed in my head and I listened to it every now and then, including the second song “Architects” that they also added. After several listens of each, I started to get into both songs and eventually put in a pre-order on iTunes to buy the album. A couple days before the album came out, I read some album reviews around the internet, including RollingStone.com and Spin.com. Both were rather poor reviews, not giving much credit to the album. I am usually not swayed by reviews but I had a feeling that maybe the album wasn’t going to be that good. I listened to the album a couple times when it came out on March 11th and my initial thoughts were that it was just OK and only the first half was worth listening to. I decided to write this review because now that I have listened to the album probably about 8 or so times through, I think it is a really solid album. Rise Against albums always have to grow on me for some reason. I remember not liking Sufferer and the Witness at all at first and shelving it for a year before getting back into it in a big way. Now I consider it one of my all-time favs. So despite what the majority of reviews are saying out there, I think Endgame is another good Rise Against record. If you are a fan, I highly suggest you pick it up because you will not be disappointed. Just keep in mind that you might have to give it a few listens. Endgame sounds like a natural progression from the their last album, Appeal To Reason; it sounds bigger because Rise Against IS bigger. Appeal To Reason spawned four singles people! How many times could you turn on your alternative rock radio station for an hour and not hear a song from Appeal To Reason? The band has expectations from their fans and their record label, let alone their own expectations. 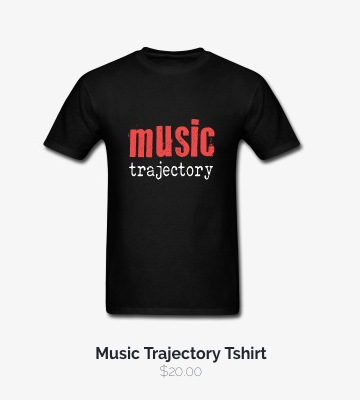 I am sure most bands want to continue to expand while not alienating their core fans. 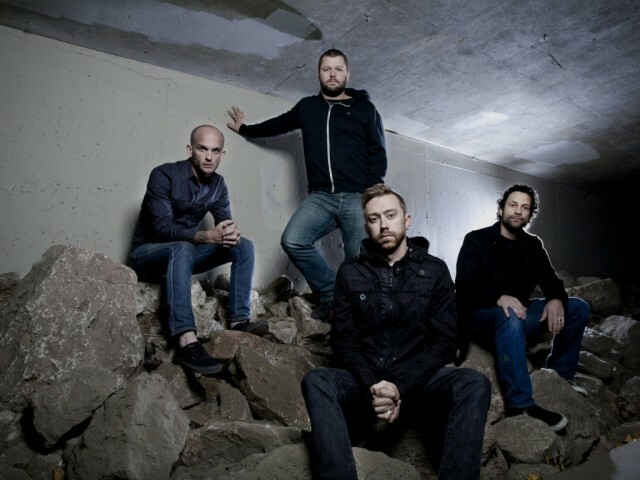 With Endgame, I think Rise Against will successfully expand and gain in popularity and take their loyal fans with them. 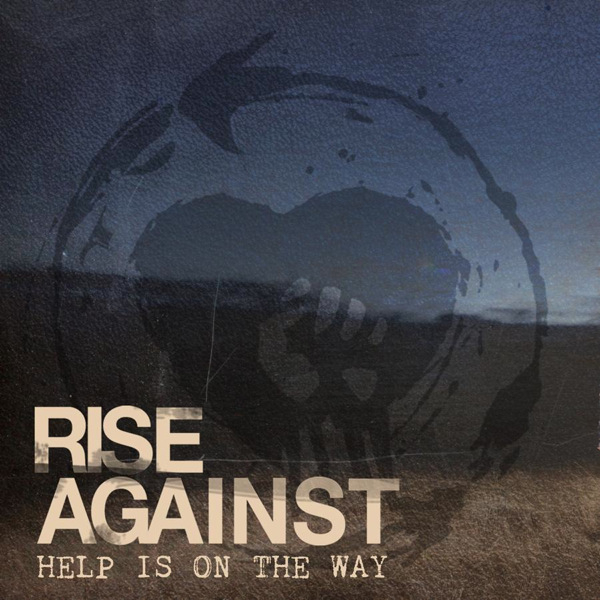 My personal favorites on the album include first single “Help Is On The Way” which is one of the most highly infectious Rise Against songs ever. I can’t wait to hear it live when I see them on April 8th here in San Diego. Hearing it now, I can’t believe I didn’t like it at first. 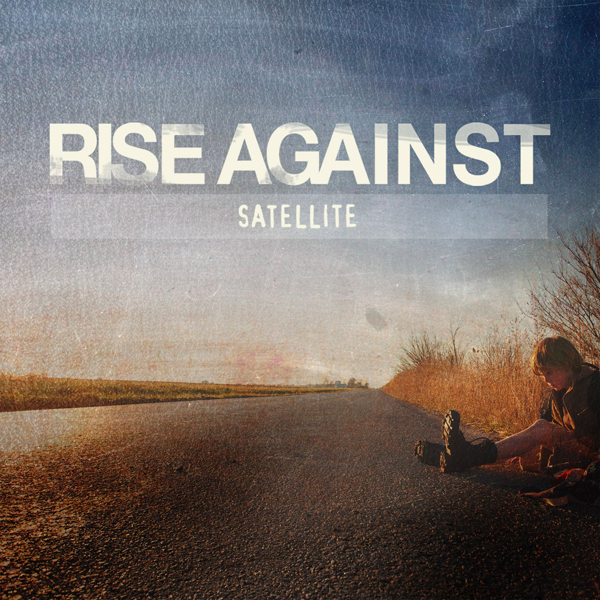 Other favorites include “Architects”, “Satellite”, “Disparity By Design” (which I think has one of the best choruses of any Rise Against song ever), and album standout “Broken Mirrors”. So what other songs are single worthy? I think it is hard to say. “Architects” is probably the next “catchiest” song besides “Help Is On The Way”, and is the only other song from Endgame currently on their Myspace page. But I think the 2nd single is going to be “Satellite”. The song is very radio-friendly and has a great slow build leading into a high energy, sing along chorus. 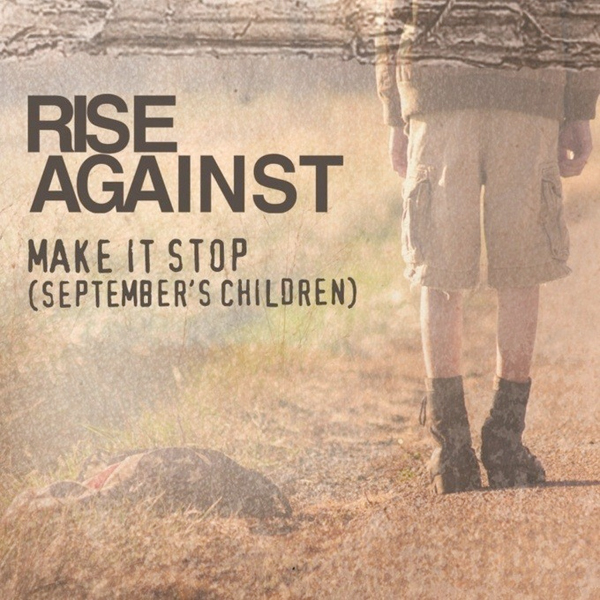 The ending of the song follows the vintage Rise Against slow-down-bridge-then-explode-to-chorus song construction. Who does it better these days? I can definitely see “Wait For Me” being a later single, if the album continues to sell well. This song reminds me of the arena rock sound of “Audience Of One” from Appeal To Reason. To conclude, I think Endgame is another solid release from Rise Against and will surely bring them closer to being considered one of the top rock bands in the country. Who dons that title now? Foo Fighters? Looks like their new album is going to be another great one. Every Foo Fighters song goes straight to number one on the rock charts. But I digress. 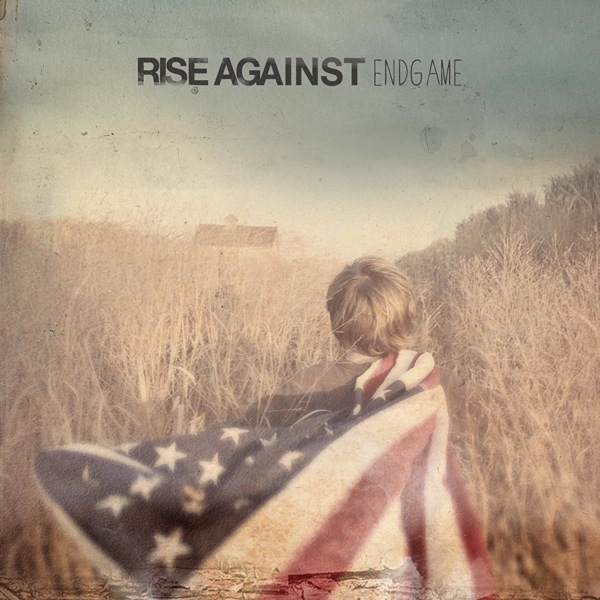 If you are a Rise Against fan, definitely check out Endgame and go see them in concert because they are great live! This will be my third time seeing them live. Can’t wait! Welcome back Blindside! It has been four long years since The Black Rose EP and six years since The Great Depression, the last full length album. Hopefully the time off has left the band refreshed and ready for success. 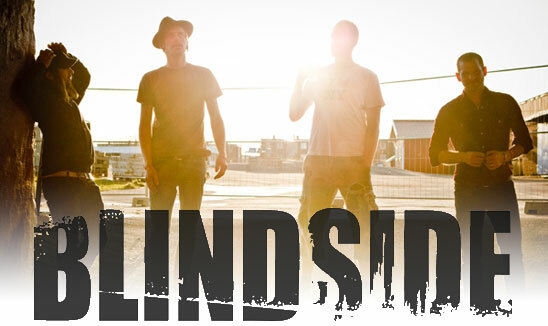 Blindside have never broken into the mainstream but this new album may get them plenty of attention. First single “Monster on the Radio” is very radio friendly and will hopefully be picked up by rock and alternative rock radio stations. Call up your local radio stations and request the song if you are a Blindside fan! The buildup of the new album has been unique. It seems Blindside and their management team wanted to try something new and different. The internet allows bands so much freedom to get their music out there in creative ways and Blindside took advantage of that. They launched a very minimal but ascetically pleasing promotional site with a new song from the album being added each week. Currently all songs can be listened to on the site. They also released some videos on their YouTube site discussing the new album and what the band has been up to. The first song that I personally heard from the new album was “Our Love Saves Us”. I thought this song was awesome from the first time I heard it and thought that Blindside had really reinvented themselves. Catching wind of the promotional site, I got to listen to some other songs from the new album and checked back each week to hear new ones. By the time I got my hands on the actual CD (I pre-ordered the album), I had heard the album several times over on the site. Most songs are instantly likable and the album as a whole is very solid. Opening track “There Must Be Something in the Water” is classic Blindside, showcasing lead singer Christian Lindskog’s signature melodic howls and screams. The guitar riff is epic and crunchy and the song would make for a great show opener. 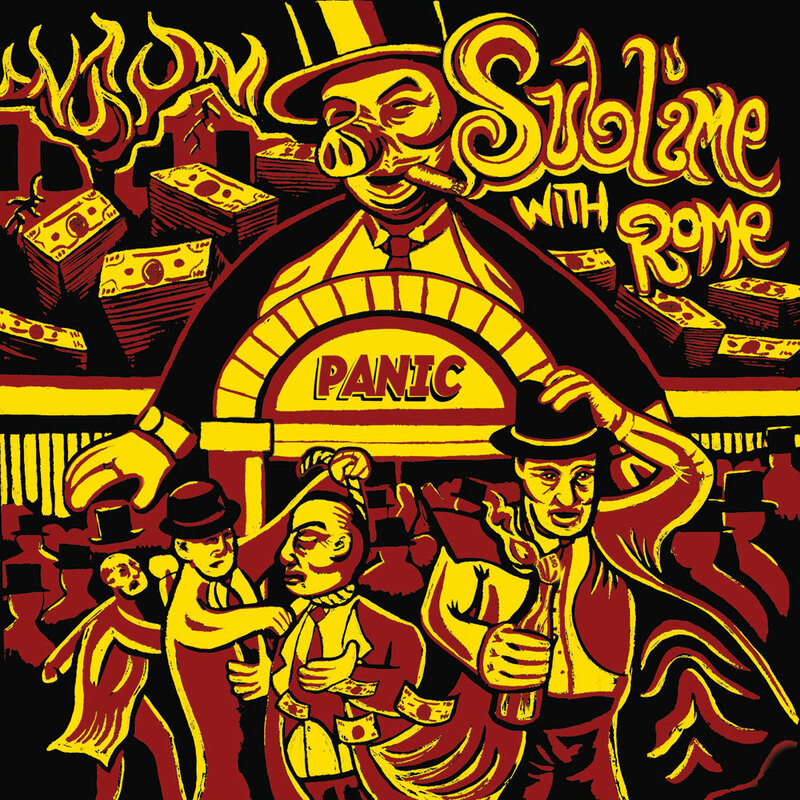 The second half of the song is a rock opera, complete with cellos, violins, and other strings that are well coordinated with the head-banging and fist-pumping guitar riff and drums. The second ends with a nine second crescendo followed by instant silence leading into the softer drum intro of track 2, “My Heart Escapes”. This song is one of my personal favorites on the album and sounds like something off The Great Depression, with a dancy verse riff and a huge chorus. No where else on the album can you hear Christian scream with more emotion than on the end of this song. Next track is lead single “Monster on the Radio” which will hopefully get Blindside some much deserved attention. This is perhaps the most poppy song Blindside has ever written and so far I have seen a lot of mixed reviews around the web, including some pretty negative comments. Blindside fans of old might not like it but so-be-it. This song will surely reach more people than ever before and I am sure that is why it made the album and is the lead single. I personally love it but I don’t think it is the best song of the album by any means. Perhaps the lyrics allude to the fact that Blindside has never made it into the mainstream or perhaps the song can be interpreted to take a sarcastic tone towards a small band from a small country trying to make it onto the world stage with lyrics “…and I scream and I fight and they chew and they spit me out/I’ll give everything I have and more to be a monster on the radio”. Track 4, “It’s All I Have” is the big ballad on the album. This track had to grow on me more than any other track on the album. I anticipate this track might be one that most listeners tend to skip if there was a song to skip on the album. Next up is track 5 “Bloodstained Hollywood Ending” with a very catchy guitar riff intro and matching “oh oh, oh oh ohs”. This song works very well after the ballad “It’s All I Have” because this song is about a heartfelt bad breakup with the chorus lyrics I cross my heart and hope to die/You gave your all and so did I/Close your eyes and see/This is a bloodstained Hollywood ending”. The outro pairs the catchy “oh ohs” with the escalated climax. Well done Blindside. Track 6 “Our Love Saves Us” is one of the most epic songs Blindside has ever written and probably one of the best. So far I have used this song first to preview the new album for friends. The drums are killer, the lyrics are chilling. Just an out and out great song and album standout. The band offered an acoustic performance of the song as a thank you to the fans for understanding that the pre-order merchandise was behind schedule. The album picks up energy from the chugging opening riff of the next track “Bring Out Your Dead”. This is the hardest song on the album and elicits ‘old school’ Blindside. This will surely be a favorite of long-time Blindside fans, particularly fans of the first three albums. Track 8 “Withering” opens up with a chilling piano intro before strolling into a classic Blindside distortion-heavy guitar riff. A somber verse explodes into a barnburner chorus with Christian wailing “Hey I’m still glorious/But I’m withering like roses in the fall”. The epic strings return to close out the song over pulsing drums. Track 9 “Cold” reclaims the album’s driving energy with a simple yet great opening guitar riff and drums that will make you bust your best air-drumming skills. The chorus showcases Christian’s many vocal ranges and levels. The song will surely be considered one of the best on the album. 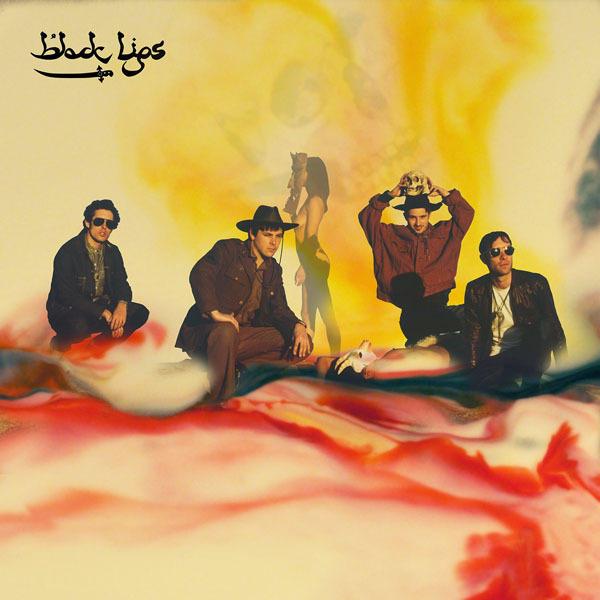 The album ends with “There Must Be Something in the Wind”, a very experimental song for Blindside. This song is one of the most ‘complex’ songs Blindside has ever recorded, with multiple layers of guitar, dance beats, strings, and vocals. The song and album ends on a peaceful 30 seconds of strings as the dance beats fade out. Overall the album sounds like a mix of all previous Blindside albums, particularly Silence, About a Burning Fire, and The Great Depression with an obvious strive for a ‘bigger’ and ‘new’ sound. Blindside delivered an album that showcases their progression as musicians but still retains their classic and signature sound. With Shivering Hearts We Wait is successful in that it readies Blindside for contention of the next big thing. “Monster on the Radio” has potential to be a huge hit. Blindside fans new and old will surely embrace “There Must Be Something in the Water” and how can anyone not love the epic “Our Love Saves Us”. The dark horse song for most might be “My Heart Escapes”. After four years of hiatus only 10 songs is a bit disappointing though. 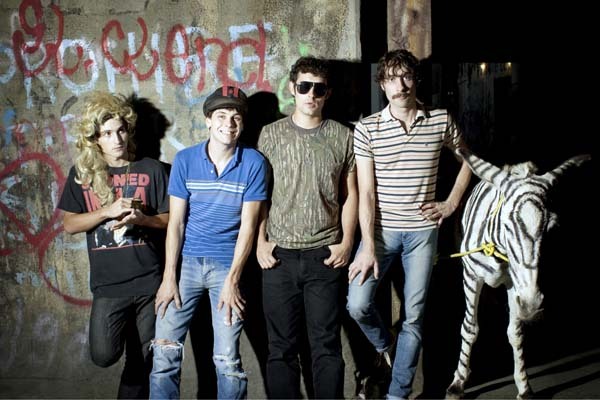 I caught wind of The Black Lips when I was checking out nme.com for new music news. I saw Arabia Mountain was streaming in its entirety so I checked it out. I instantly liked this track and here it is the song of the week! The rest of the album is pretty killer too. A video for a really good live version can be seen here.